Cosmetic dentistry treatment can involve several overlapping treatments that not only improve the aesthetic features of your smile, but oral functions as well. 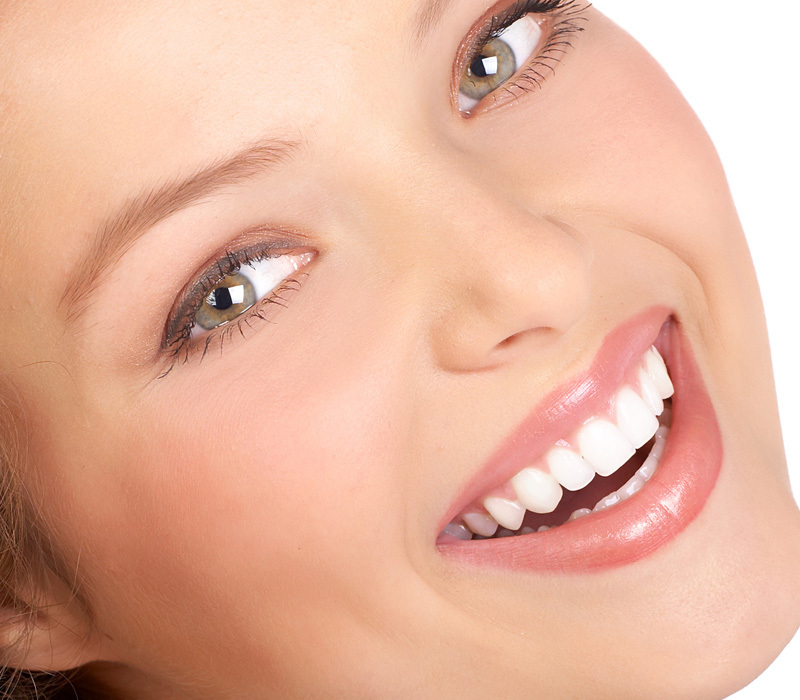 A cosmetic procedure can prevent problems that lead to plaque buildup. This includes malocclusions or crooked teeth that prevent specific areas from being cleaned by a toothbrush. 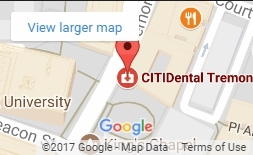 CITIDental Tremont provides several ways to improve the appearance of your smile and functions as well. You can obtain additional information by calling us and scheduling an appointment.